Now. Let's be honest here. I've never been a big romper fan. But when I came across this one and I almost died. The floppiness. The silkiness. The cinching. IT WAS PERFECT! I had to get it. So, I take back any bad thing I've said about rompers. What's not to like about an outfit including only one article of clothing and no matching necessary AT ALL!? Whoever made them up is a genius. A genius I tell you! By the time you read this I'll be at camp. Sitting in an open air canvas tent with four beds and four trunks, surrounded by friends and counselors, and playing cards with my tent-mates laughing, talking, and simply having the best time of our lives. Camp is my home. My favorite place in the world. The only place in the world where being you is ok. You can act like a complete goofball, do anything, say anything, be anything and everyone will still like you. But don't worry, there will still be weekly posts :) Stay tuned. Wow...your necklace is gorgeous! So jealous!!! great jumper! It looks hot on you! Gorgeous necklace & great ouftit! I saw it somewhere else too. Very cute!! 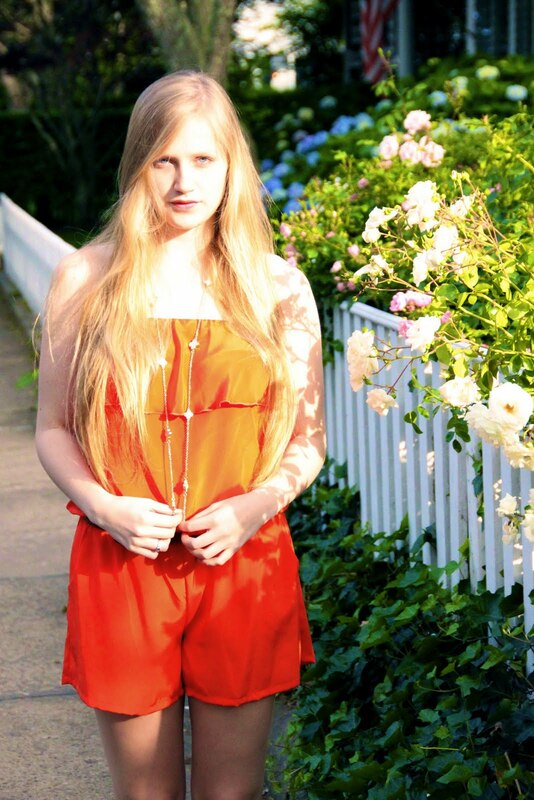 love the romper. Your photos are Stunning! I love the mother of pearl necklace! Your romper is also very cute! I'm also not a big fan of rompers, but this particular one is super cute! 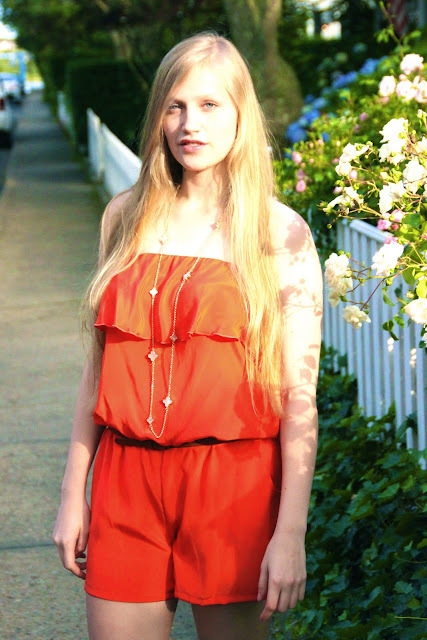 Love your jumpsuit, great color! This romper-roo is amazzzzzeballs! Love the orange color! Rompers and jumpsuits are our fav' pieces eva!!!!! FAB for the summer! 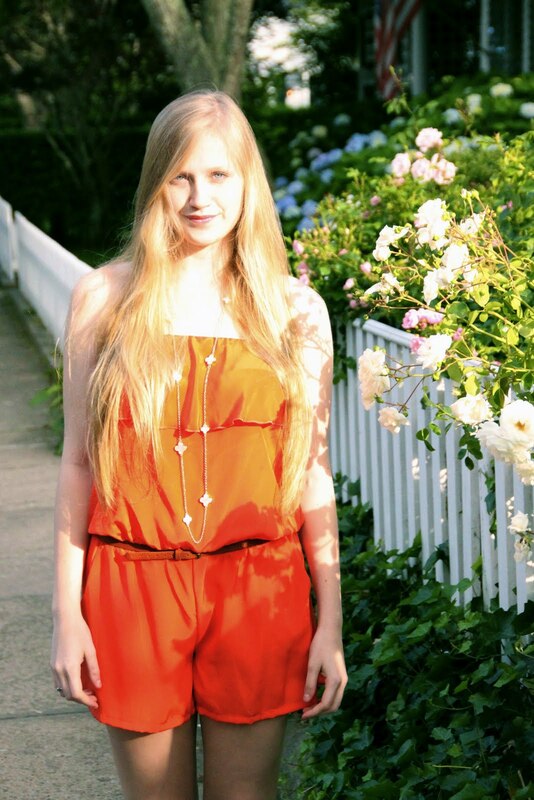 i love your orange romper! I hope you return safely from camp! I love this color, you're very beautiful ! Bonito post! I like your blog! The outfit is so cute! The necklace is fabulous! I like really need that romper!! Is it available in the states?? 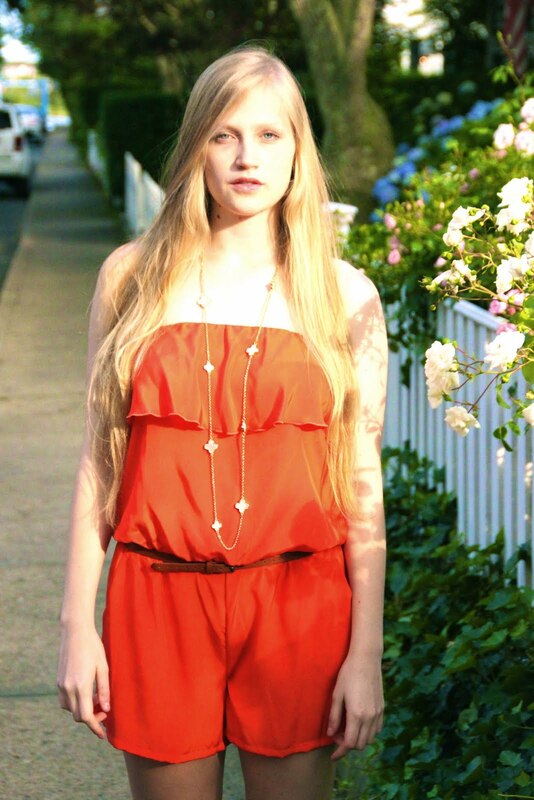 great romper, such a good color on you! Pretty girl :). You look lovely in this color! you look spectacular in these photos like a model, the sun is so great on you. 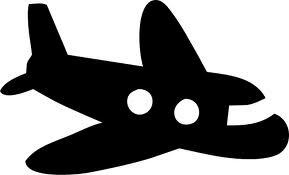 I follow you from now on frolm Spain!